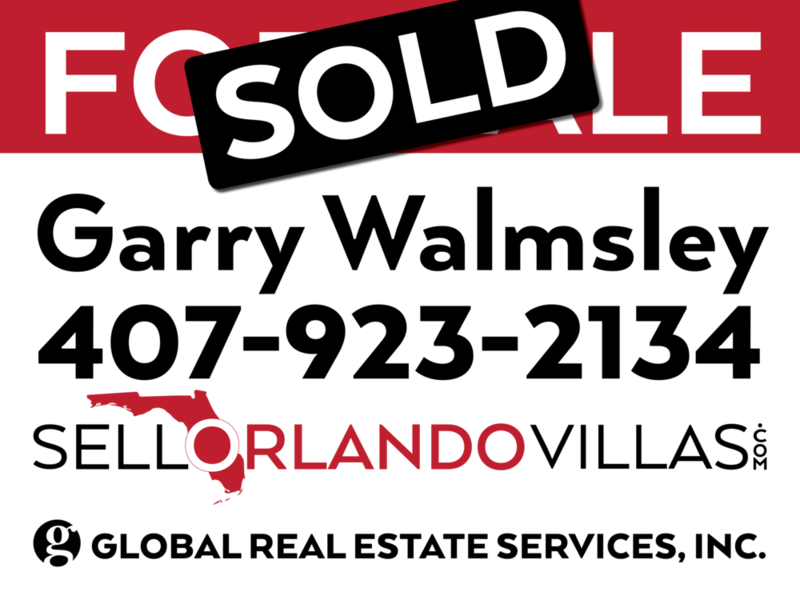 Florida's housing market reported higher median prices, more closed sales, increased new listings and fewer days to a contract in May, according to the latest housing data released by Florida Realtors®. Closed sales of single-family homes statewide totaled 25,518 last month, up 4.5 percent over the May 2015 figure. 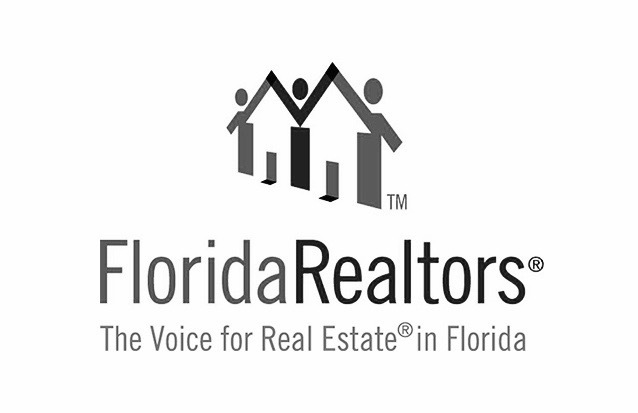 "Florida's housing market is growing at a more moderate pace," said 2016 Florida Realtors® President Matey H. Veissi. "New listings for existing single-family homes rose 5.8 percent compared to a year ago, while new listings for townhouse-condo properties rose 4.3 percent. While a tight housing supply is having an impact in many areas, still-low mortgage rates, increased jobs and economic growth will continue to boost housing demand." According to the National Association of Realtors®(NAR), the national median sales price for existing single-family homes in April 2016 was $233,700, up 6.2 percent from the previous year the national median existing condo price was $223,300.In California, the statewide median sales price for single-family existing homes in April was $509,100; in Massachusetts, it was $350,000; in Maryland, it was $267,041; and in New York, it was $220,000.